He says he was just trying to get a souvenir for his grandson. The New Orleans Saints fan who on Sunday intercepted a football from Cincinnati Bengals tight end Jermaine Gresham addressed the incident on Monday. The Saints fans that were around me, and know me… they were all saying, “keep the ball.” But the other people, where the lady was, was saying give her the ball. I caught it fair. 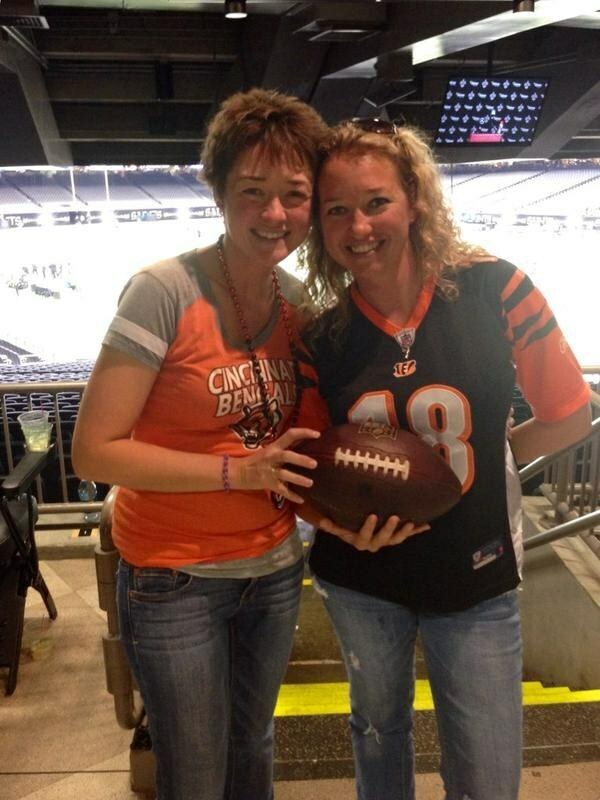 The good news is that the Saints made sure the blindsided Bengals fan got a game ball of her own.